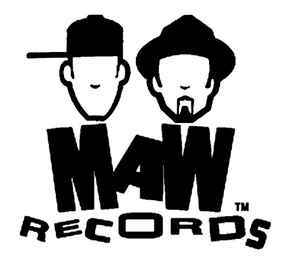 MAW stands for Masters At Work Records. New Jersey House label owned by 'Little' Louie Vega & Kenny "Dope" Gonzalez, a.k.a. the Masters At Work. my pride and joy is my white vinyl etched To Be In Love its a tune that you never ever want to end and forever in my box. And I think all three are joint equal. To K and L ta! TRULY Exemplary house label & Producers.Won't be beaten either. For 13 years, this duo have been consistent in their efforts in Hip-Hop/House & Deep House but most memorable to all in the House Genre. I still remember buying my first MAW release & is still in my crate now, along with all of them!! Thanks Ken & Louis. They carry the beats of us all! !